Presidents Day Weekend affords Sandals Select Rewards members unprecedented savings during the Sandals Select Rewards Presidents Day Bonus Points Event! Take advantage of current resort offers, along with our TRIPLE POINTS* value deal. This means, if you have 10,000 points (valued at $250), you’ll receive an additional 20,000 points for a total of $750 off your Sandals Resorts vacation! Plus, you are eligible for grand resort credits and savings! 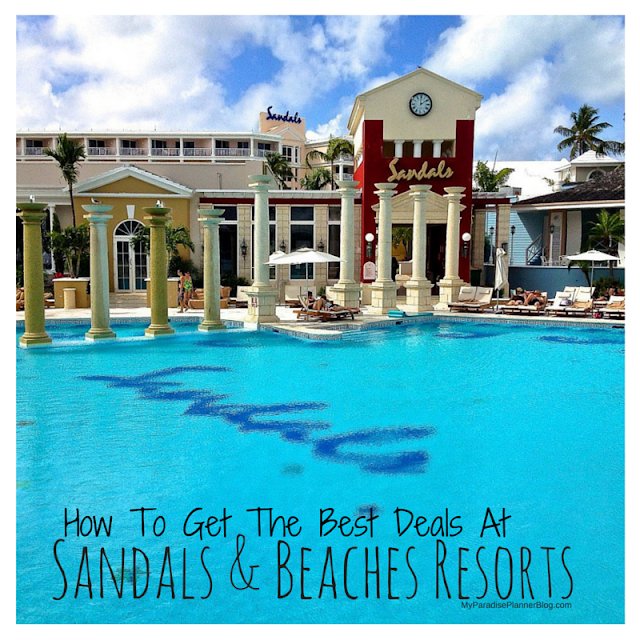 Step 1: Book your next Sandals getaway by February 19, 2013. Step 2: Complete your travel between February 16, 2013 and December 26, 2014. Step 3: Watch the savings add up! Please use promo code: SSTV10 and don’t miss out on this opportunity to triple your rewards points value! Not a member? Join today for monumental savings! *SSTV10 is valid on new bookings made between the dates of February 16, 2013 – February 19, 2013 for travel February 16, 2013 – December 26, 2014 on stays of 5 paid nights or longer in any room category at any Sandals resort. The maximum number of points that will be tripled is 10,000 points. Combinable with other resort offers, but non-combinable with other point promotions. Please, note that past guests who sign up for Sandals Select Rewards, will be able to use enrollment bonus points towards the offer, but they do not get to use the points from their current stay. Only existing Sandals Select members get this benefit. Non-combinable with other points offers. Not applicable to groups. This offer is capacity controlled and can be withdrawn without notice. Not responsible for omissions or errors.